This past weekend, The Hop Review was invited by the Tribune Building to WGN Radio to talk beer. 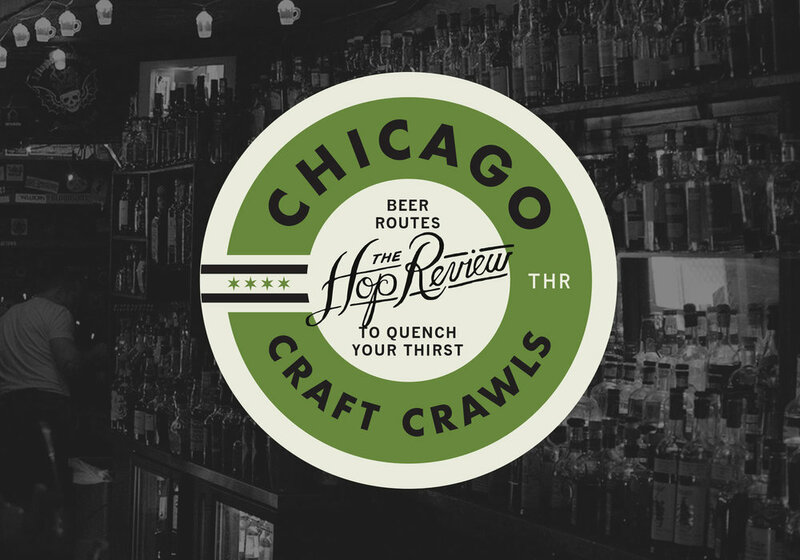 Tom White & Jack Muldowney sat down in the studio with host Mike Stephen (of WGN 720's Outside the Loop) to discuss how The Hop Review began, trends of the craft industry, and the notion of neighborhood breweries, among other things. pulse of Chicago’s craft beer scene"